The volleyball team beat Nazareth College in three straight sets to match up with Stevens Institute of Technology in the Empire 8 final. 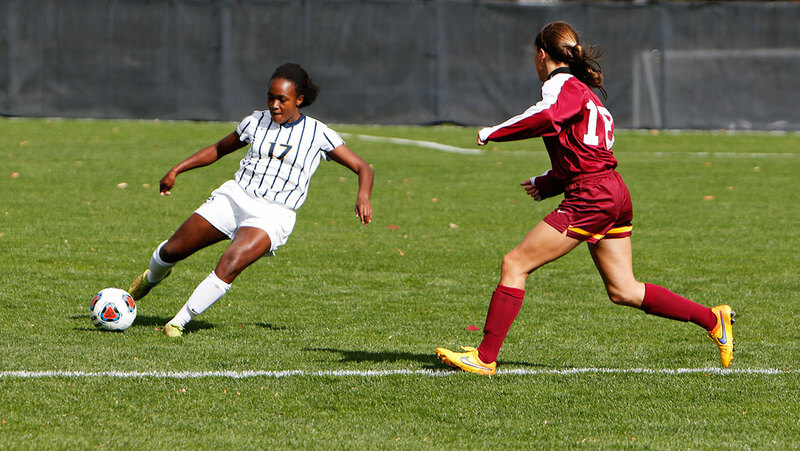 The Ithaca College women’s soccer team beat Nazareth College 2–1 in the Empire 8 Championship semi-finals on Nov. The volleyball team closed out the regular season by picking up a pair of wins and dropping one game at the Dig Pink Invitational hosted by SUNY Oneonta on Oct. 30 and 31. The men’s soccer team looked to build off its last match, a 2–0 win at Houghton College, as it paid winless Nazareth College a visit Oct.